We provide sporting goods & sportswear to Youth Clubs and stand alone Amateur Teams & Proffessional organisations all at discounted prices. 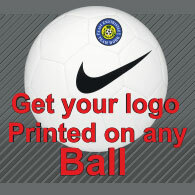 Your logo printed onto any ball more details. 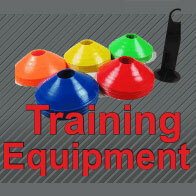 For all your football training equipment we have them all at discounted prices. 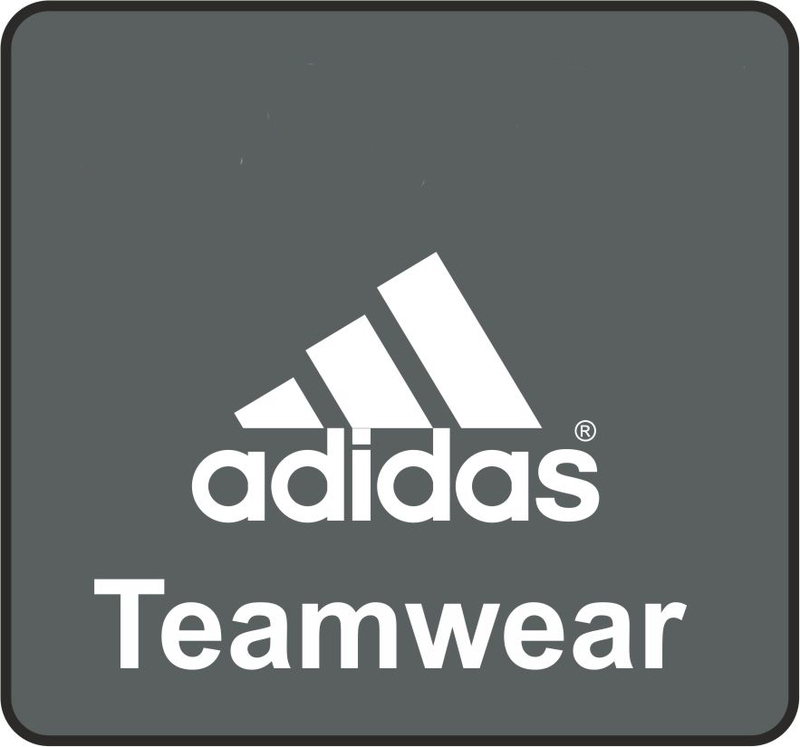 Our main focus is to offer teamwear that is the best quality from the top brands such as Nike, Adidas, Prostar, Puma, Stanno, Macron, Mitre, Uhlsport etc given you our customers high quality and durable products at the best possible prices that cannot be beaten. 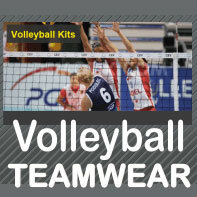 You will find our products more affordable to buy even against an un-branded team kit. 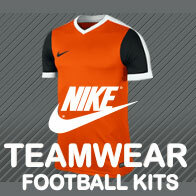 We are Nike`s biggest teamwear suppliers in the west of Scotland, No matter what your sport is you will find we cater for it. We’ve been in this business for over 35 years and our website was one of the first websites in our niche to go online whilst the internet was in its infancy so we know what we’re talking about! Our team are well experienced and very helpful. We offer excellent advice to our customers on choosing the most cost effective, appealing and long lasting apparel and equipment. We’ve been in this business for a long time and we’ve developed a reputation of being honest, dedicated, straight-forward and very helpful in our trade. 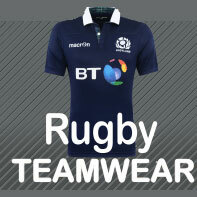 It’s no wonder we’re one of the leading suppliers of team wear in the UK! 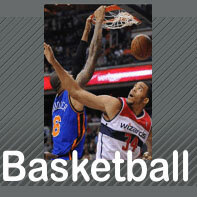 We have a huge variety of trophies ranging in all sports and varying in prices. So whether you want a silver plated cup or a simple boot and ball trophy for a game, we can provide it. We also provide engraving services for salvers, plaques and trophy plates.A new and interesting service of ours is personalized, bespoke trophies, printed with your choice of design, colour, text, logo, pretty much anything you want! We add cool effects to your personalized trophies such as raised printing, toning, texturing and shading effects for really spectacular results! 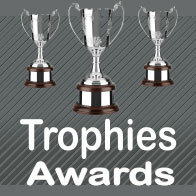 We can create personalized trophies for any event or competition, whether it is for a football game, a presentation or as an award for a colleague, personalized trophies are ideal for all occasions! So why settle for a simple boot and ball trophy when you can get your own unique, personalized trophy. 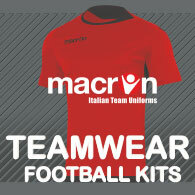 We are able to personalize your football kits with your club badge, sponsors logo and printed numbers at low cost prices. 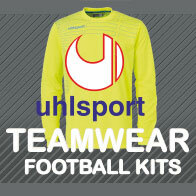 We can provide full coloured printed club badges or embroidered badges for your team kits. 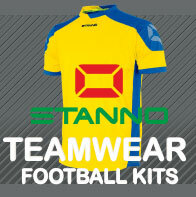 You can bring in your own football strips or browse and choose from our range of football kits. We test our printing and embroidery vinyl material to ensure they’re durable and high quality so that we can guarantee satisfaction. We understand that various clients often experience disappointment over their printed football kits that they receive from other sportswear suppliers due to their low quality ( printed numbers and letters coming off after a single wash) so we test the material we use for printing and embroidery to ensure satisfaction. We’ve also developed a reputation for providing very fast service and being reliable. 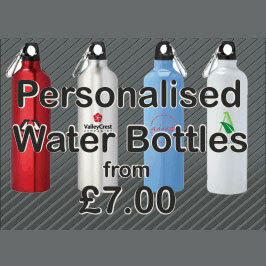 We receive dozens of orders from our clients daily and they are often dispatched the same day. We supply some of the biggest company in the UK and worldwide if you are a single team football club, or a large club, businesses, local authorities, universities, HM Forces, schools or college contact us you will not be disappointed with our service.